For those who are keen on chess or tower defense games - let me introduce Knight Defense for your iPhone and Knight defense HD for your iPad! Unlike many similar ones, this app is intelligent and is going to throw a lot of encounters your way. You need to keep your wits about you and develop some clever tactics to fend off opponents who attack in waves in an effort to capture your king. Don’t let them thrive! 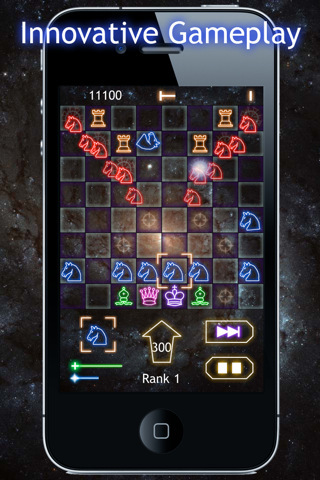 Knight Defense is fully compatible for your large iPad screen in HD format. So get Knight Defense for iPhone or Knight Defense HD for your iPad right now!